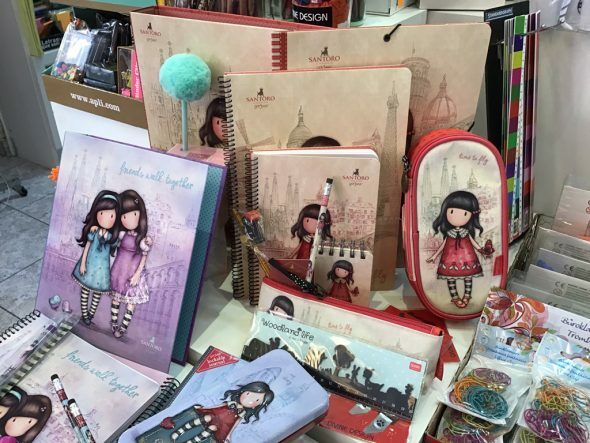 Do not miss the best Recommended shops. 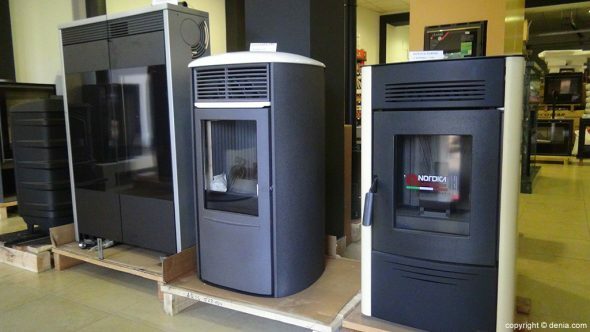 Heat Naymo offers you the best pellet and wood stoves for this winter. 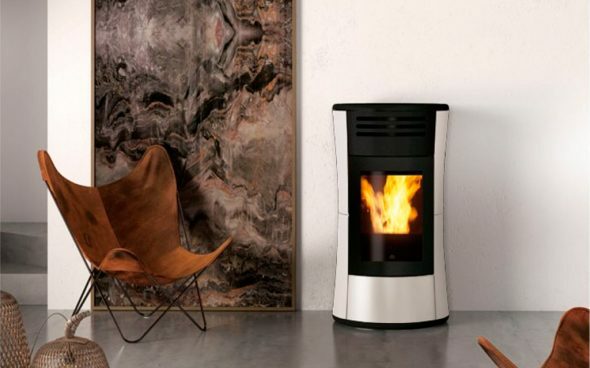 If you are looking for the perfect option to have your home warm and cozy, do not hesitate, the stoves, both pellet and firewood, are perfect to heat your entire house. 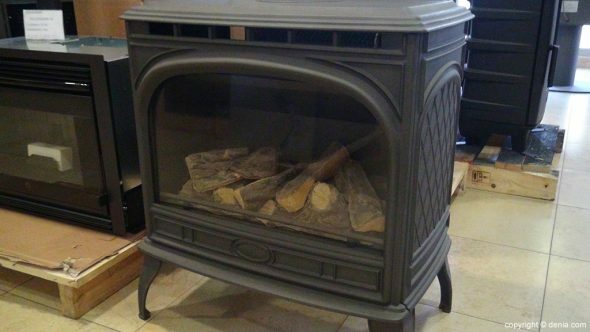 You will love that cozy and relaxing feeling that fire produces. 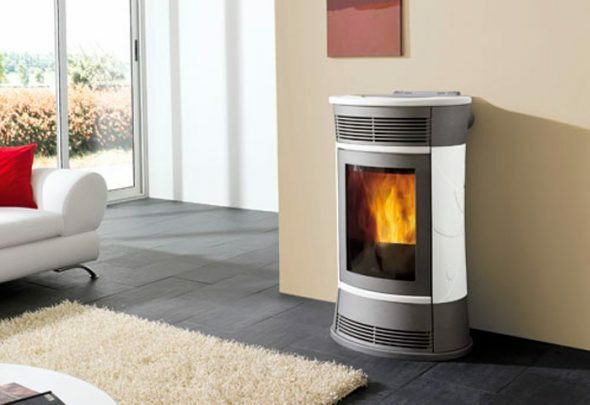 And sitting on the sofa to watch your favorite series will be a pleasure with a wood or pellet stove. 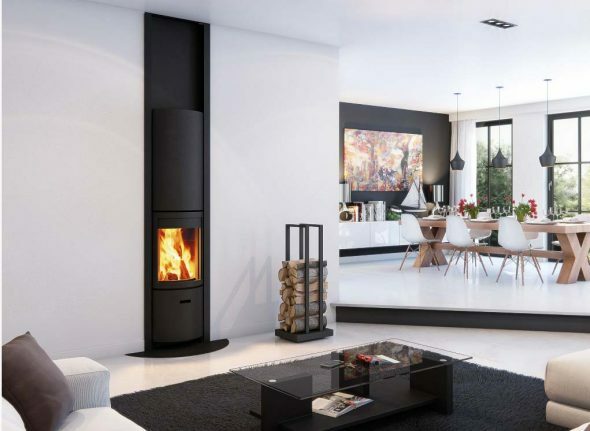 These stoves are perfect as an alternative to chimneys, because they are affordable for more homes and easier to install. 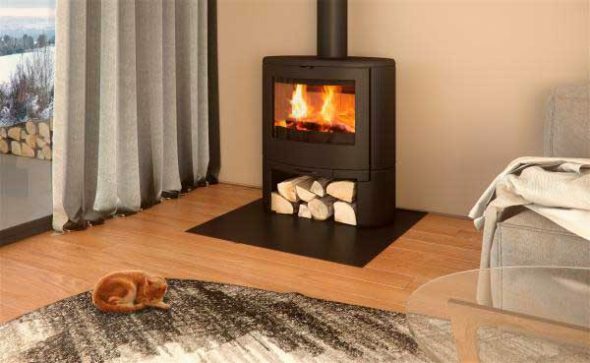 If you're a classic, firewood will make you fall in love, while if you're looking to save as much as possible in your home, the pellet stoves will be perfect to spend the winter just as warm for very little. 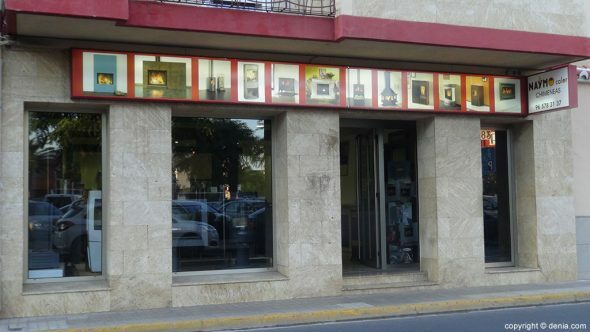 Trust the best professionals and find the best deals in Naymo Calor, Calle Patricio Ferrándiz, 83, Dénia. 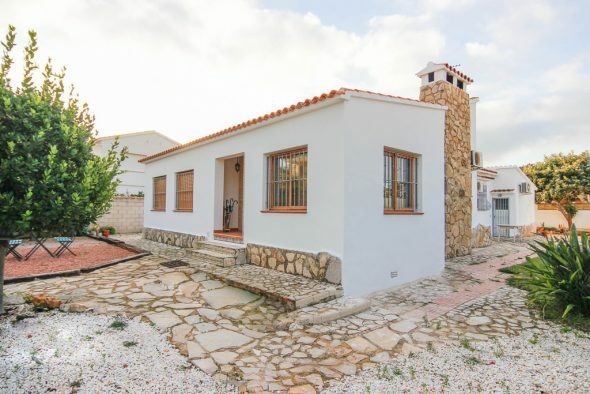 Comments on "Get the perfect comfort in your home thanks to Naymo Calor pellet and wood stoves"
Do you think Marqués de Campo street should be pedestrian? 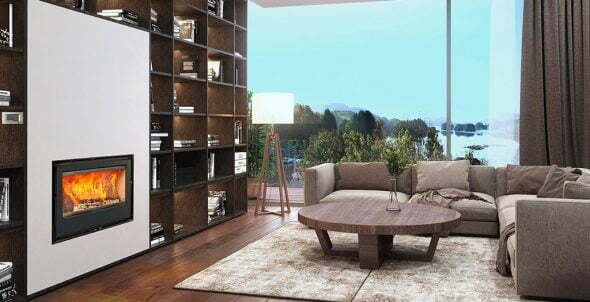 - We group the news on a daily mail. - You can unsubscribe anytime.